The Tuberville Era begins again. Quarterback Tucker Tuberville, Riverboat Gambler Junior, is returning to the town he played Pokemon in to join the team his dad used to coach. 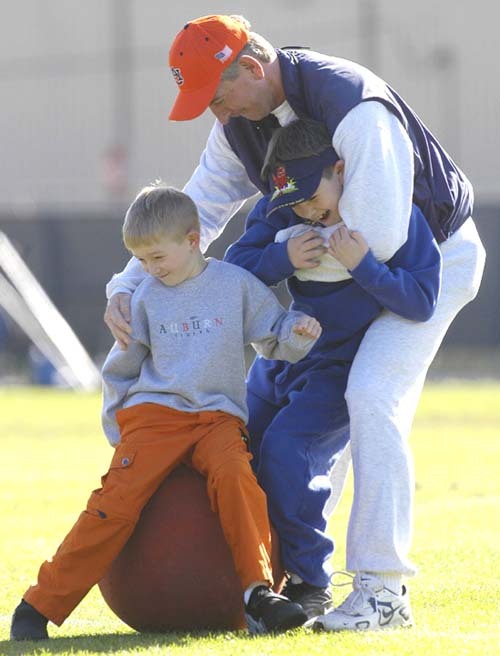 “When his father left for Cincinnati after three seasons as head coach at Texas Tech, Tucker decided to walk on at Auburn, in the city where he grew up and played quarterback at Lee-Scott Academy,” writes Phillip Marshall. 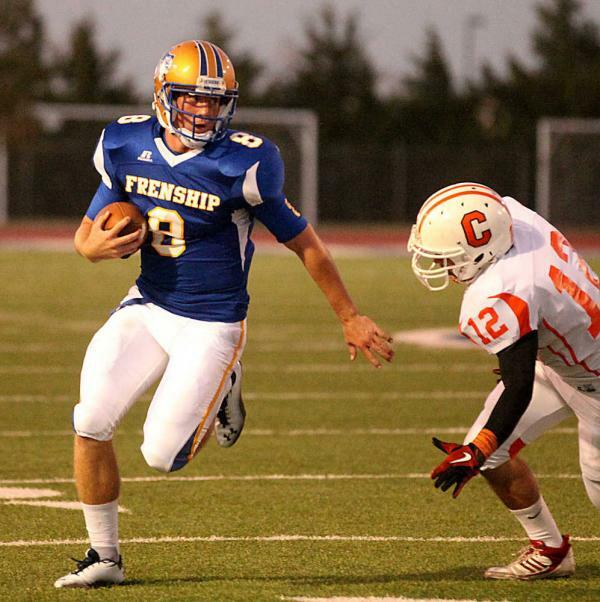 After the family headed west, Tuberville became a stud QB at Frenship (correctly spelled incorrectly) High School just west of Lubbock, leading the Tigers to a 10-1 season his senior year. Top photo: RedRaiders.com; Bottom photo: Inside The Auburn Tigers. It will be good to have Tucker back home.